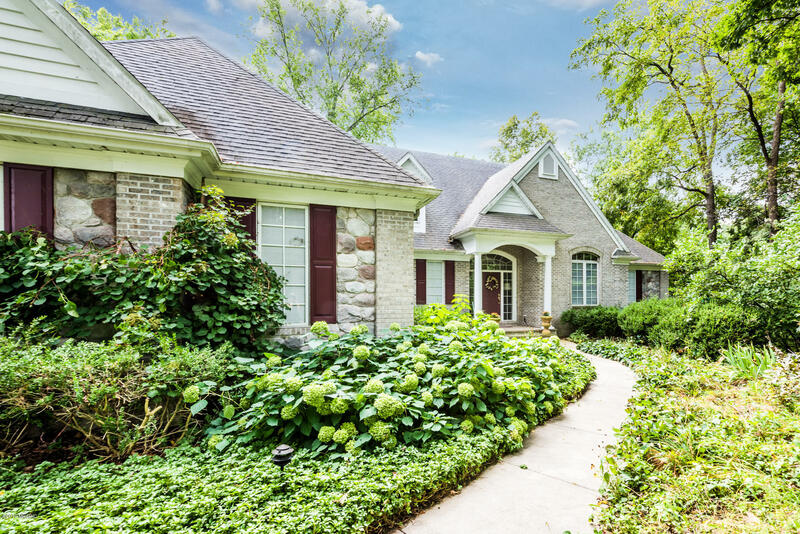 Nestled on the hillside of Singer Lake and surrounded by wine country in Southwest Michigan this lovely and spacious traditional home is perfect for year round living or a weekend retreat for family and friends. The many windows provide a bright and airy feel throughout the open floor plan on the main floor extending out to the decking with outdoor living space. You and your weekend guests will enjoy the comfort of this 3 level, 6 bedroom 4.5 bath home. The main floor Master Suite has a privatedeck over looking the lake. Great for entertaining, the lower walkout level has a large family room with a wood burning fireplace and a separate wet bar area. Singer Lake is long known for its tranquility perfect for kayaking, canoeing, paddle boarding and fishing. Enjoy every season in this great home!